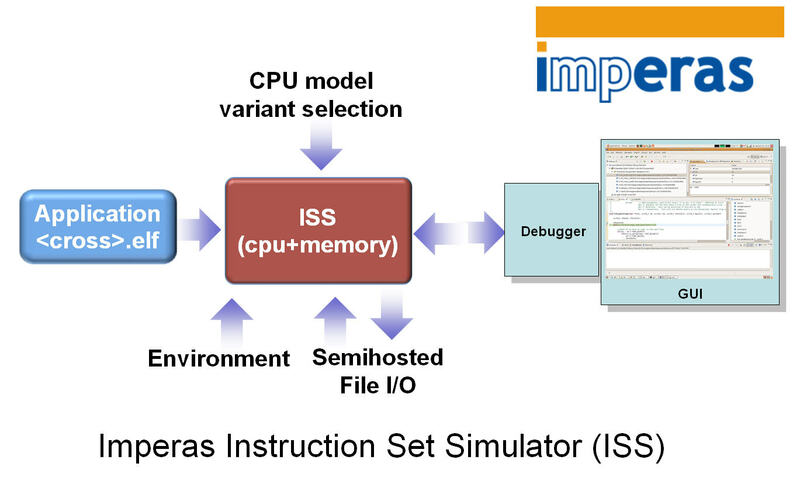 The ISS can be used to simulate application code in bare metal environments by just loading up a cross compiled elf file and selecting a CPU variant. There are configuration options to locate memory and select other parameters. As with all Imperas tools there is a command line argument --help that lists all the options available.